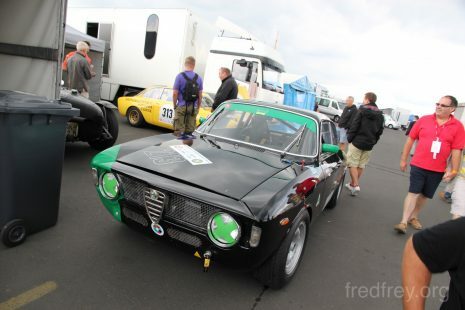 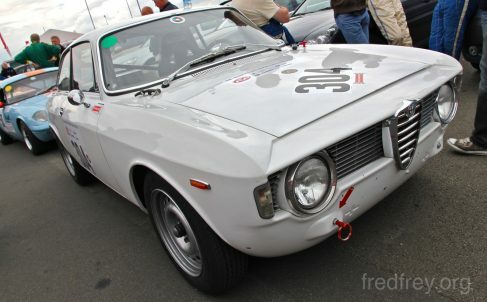 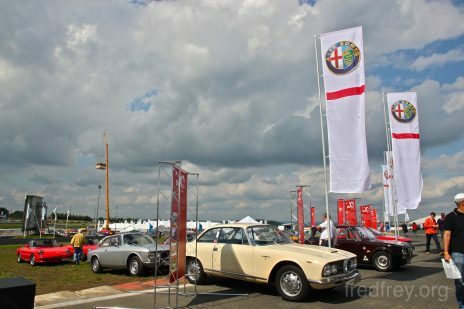 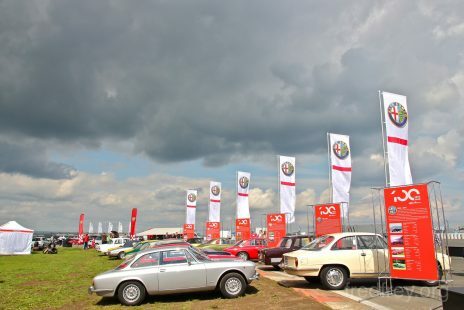 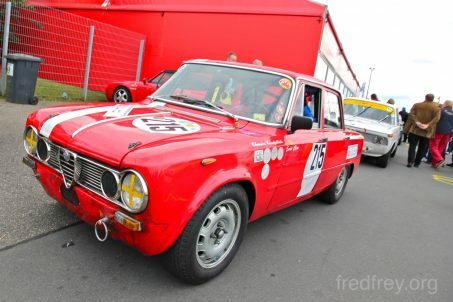 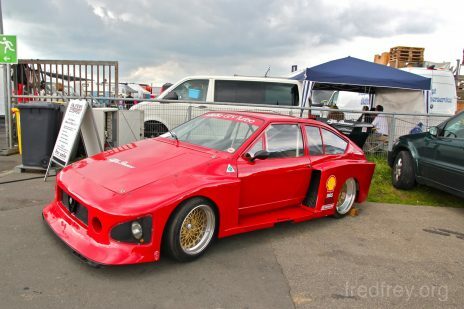 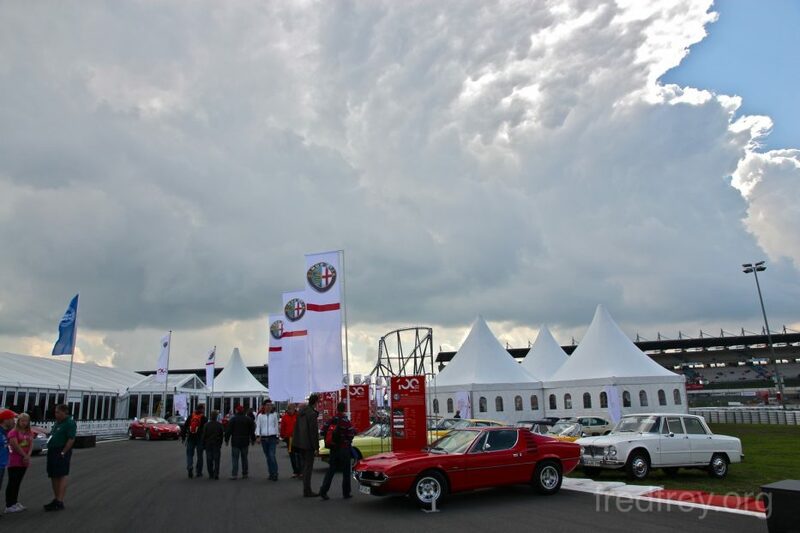 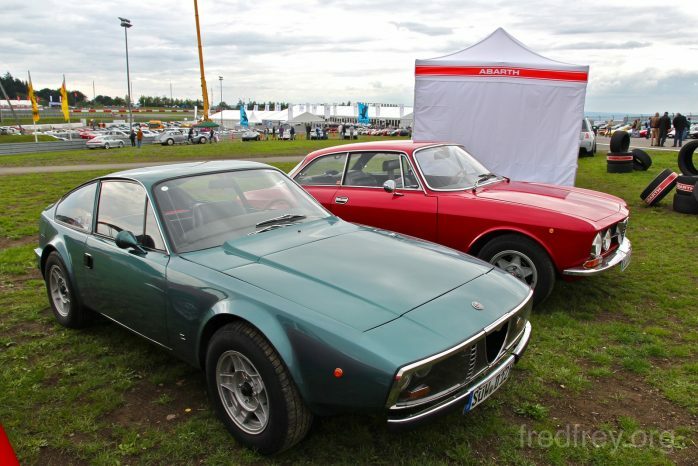 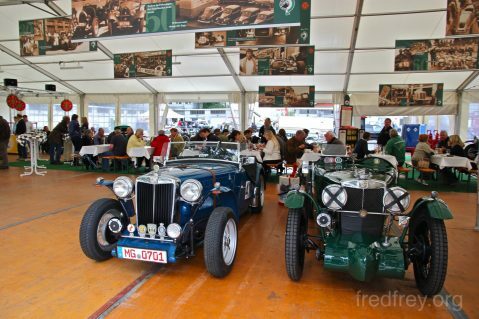 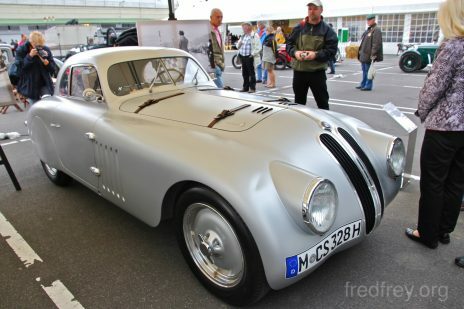 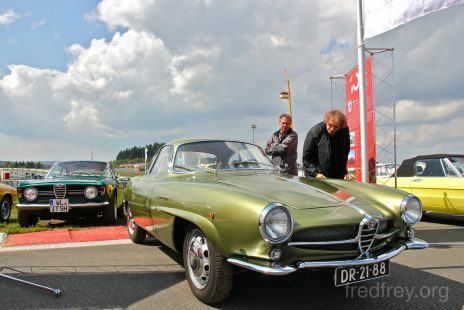 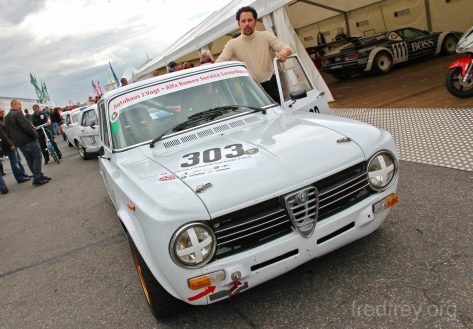 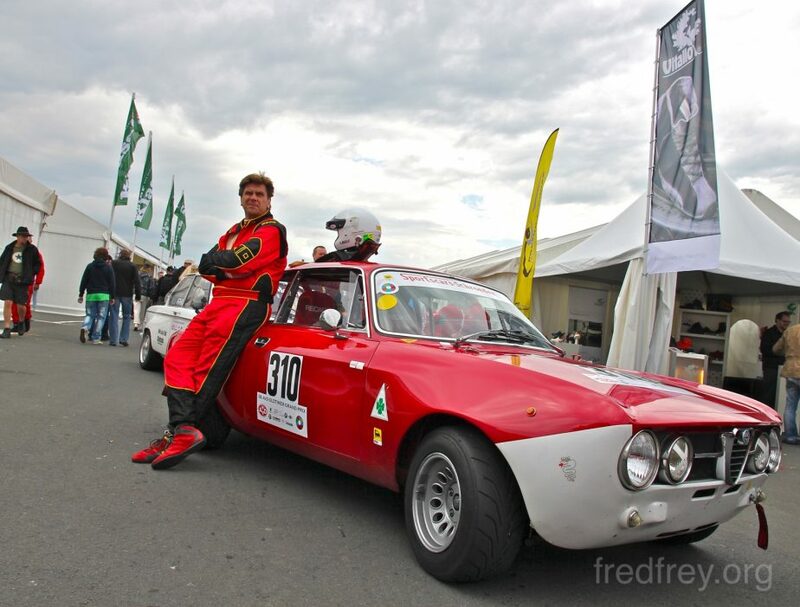 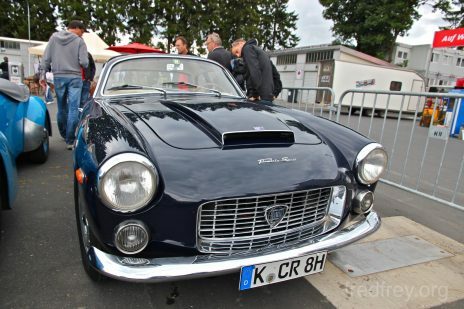 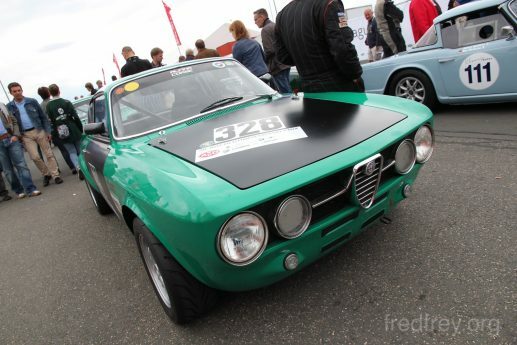 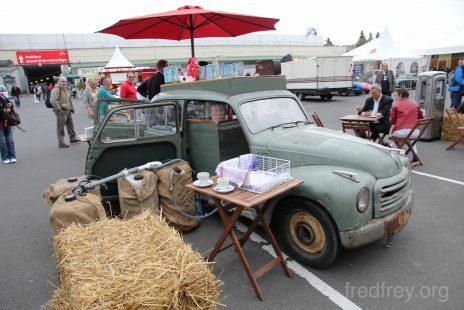 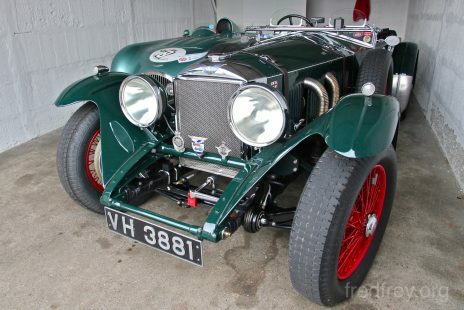 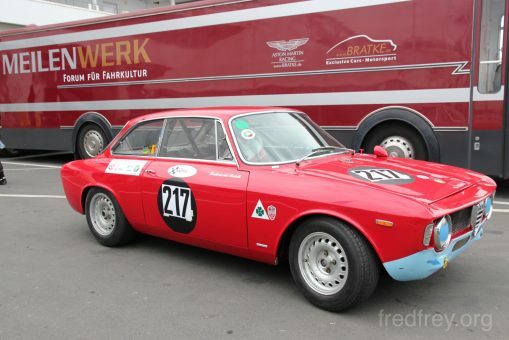 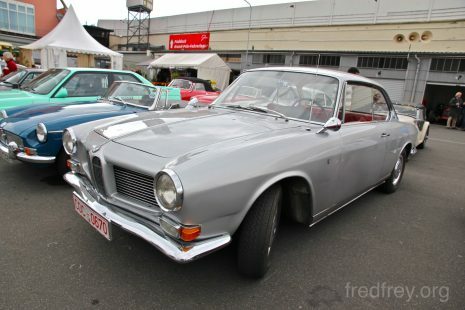 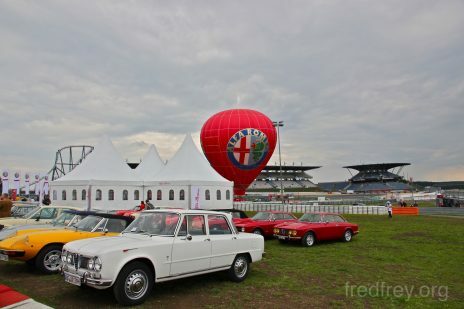 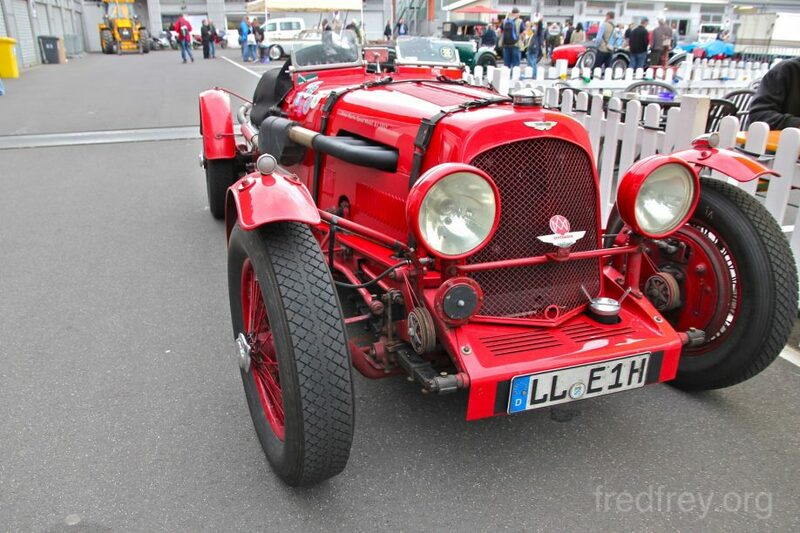 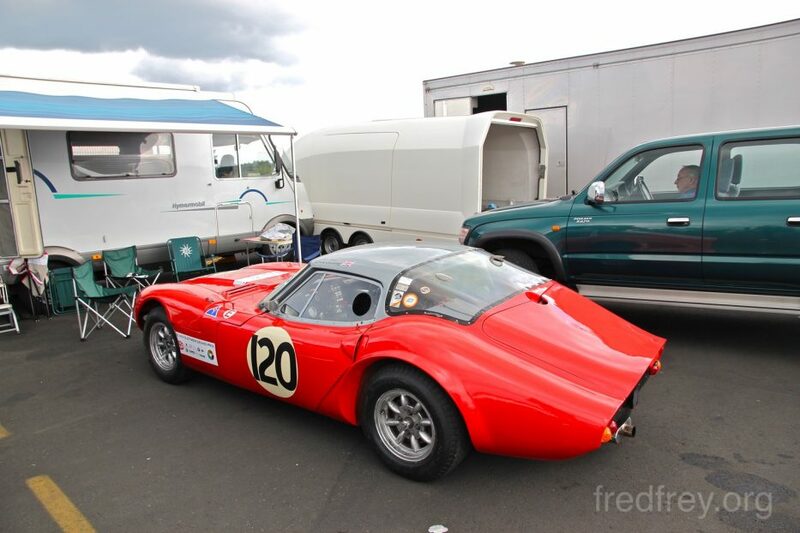 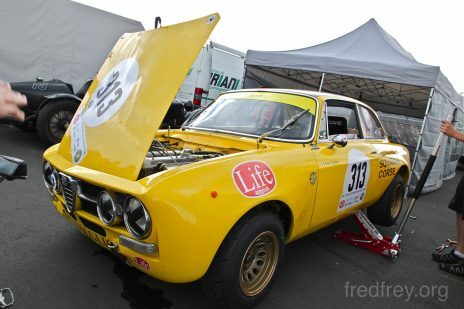 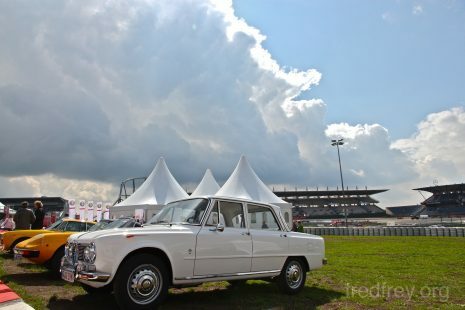 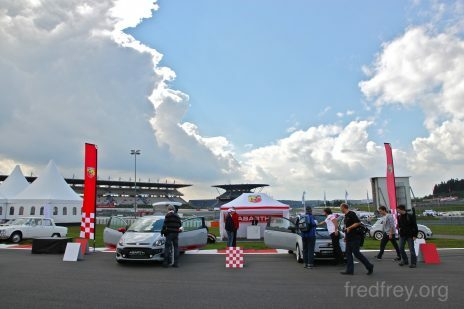 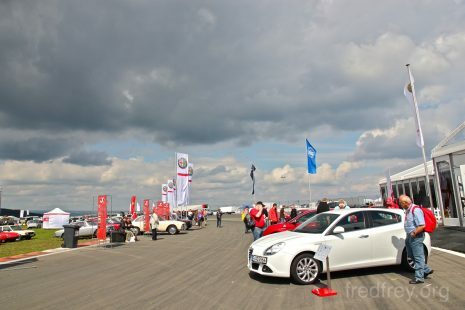 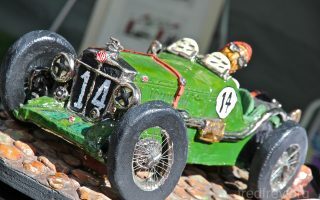 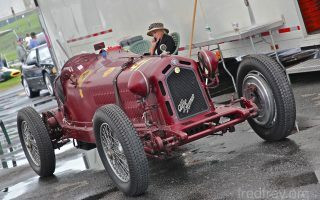 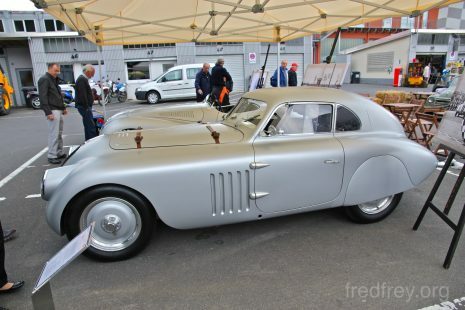 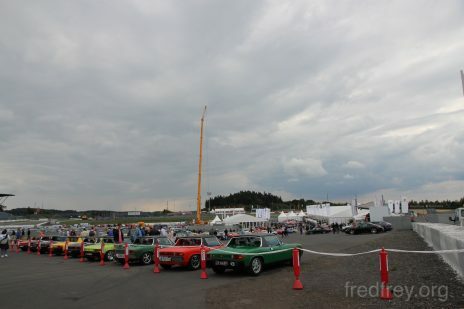 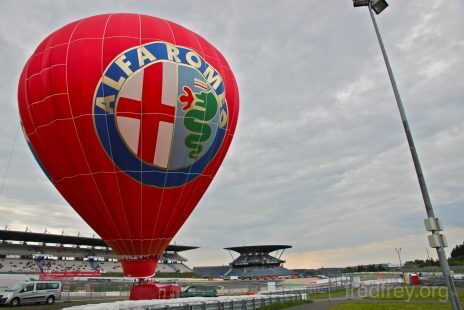 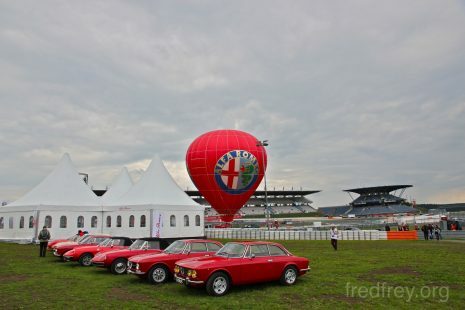 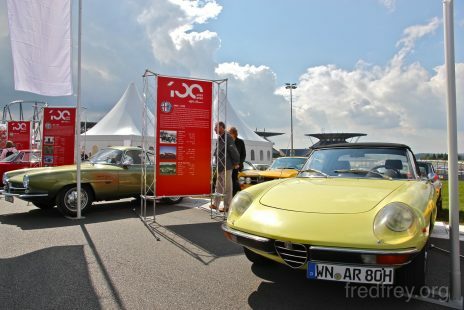 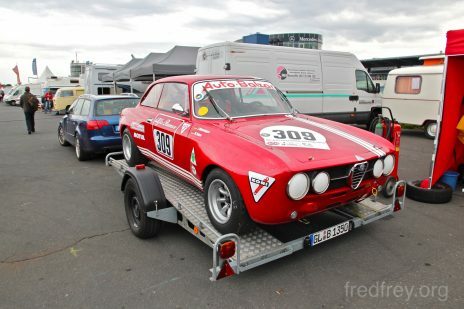 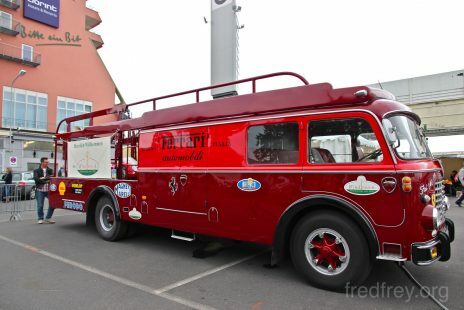 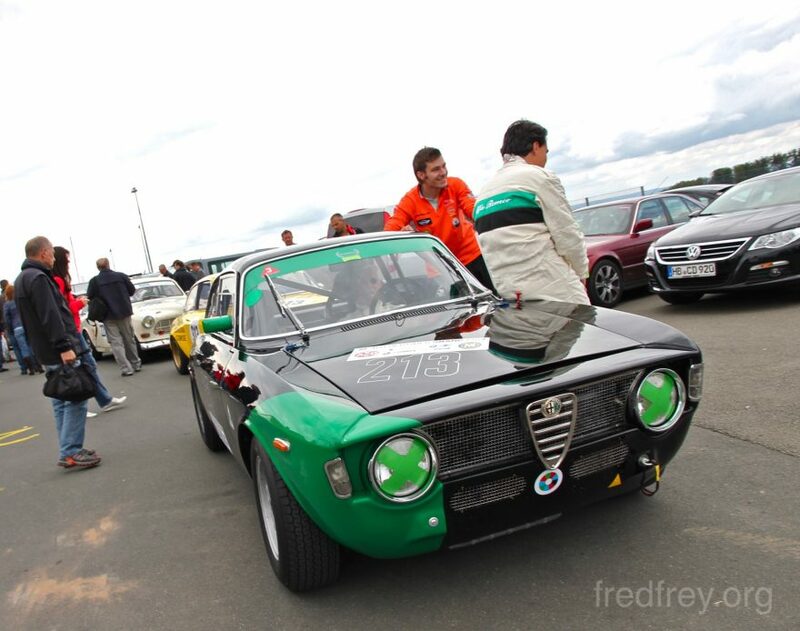 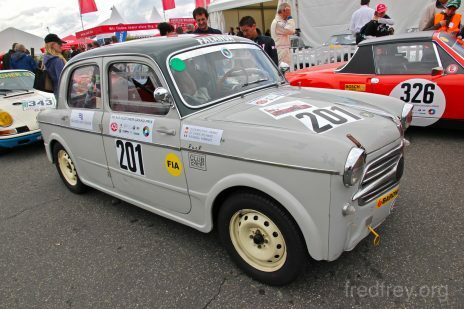 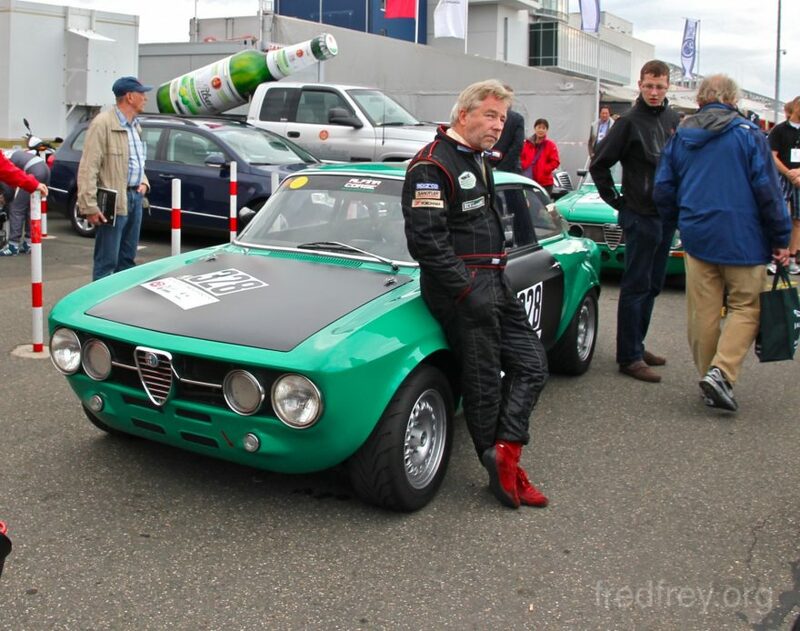 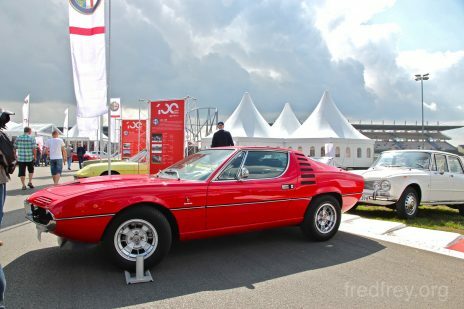 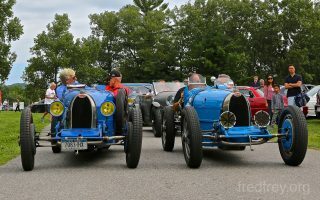 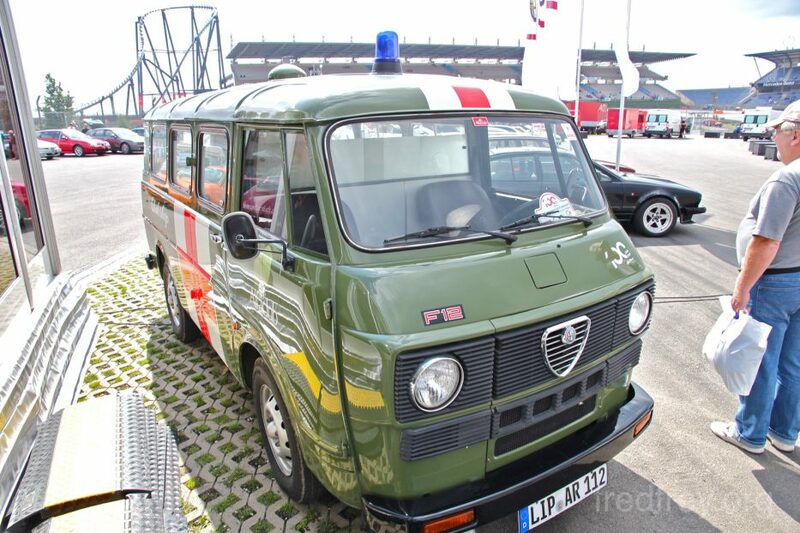 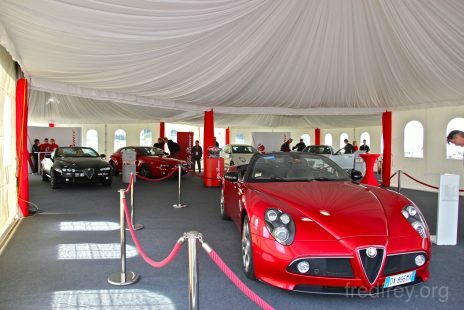 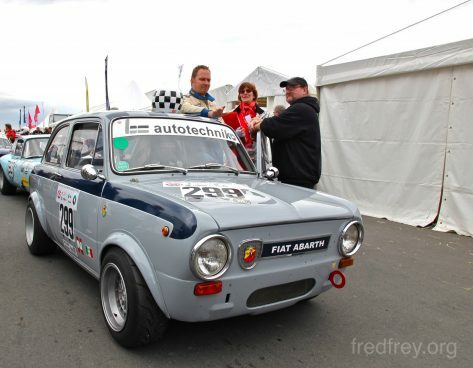 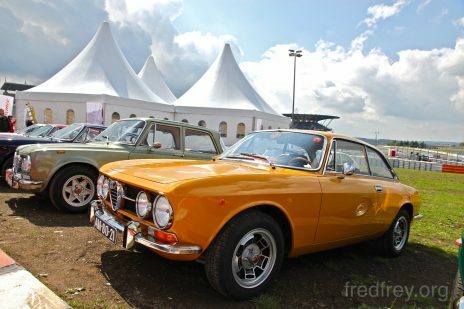 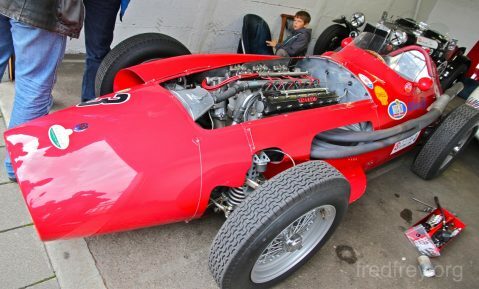 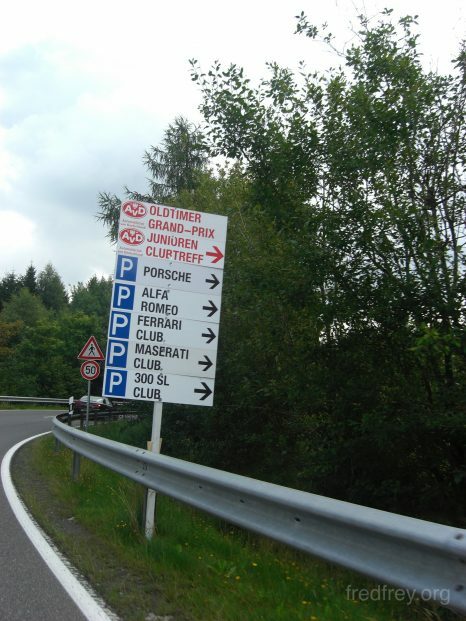 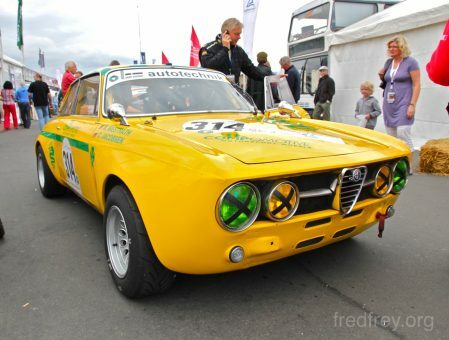 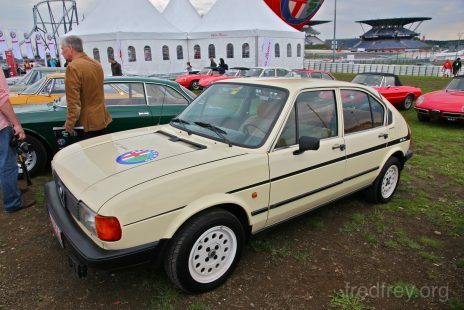 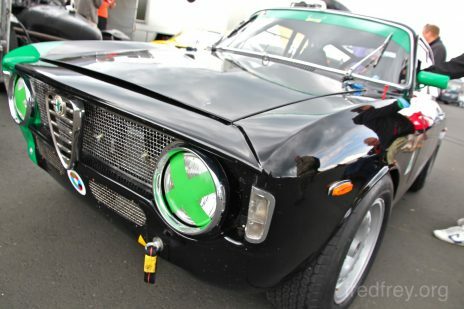 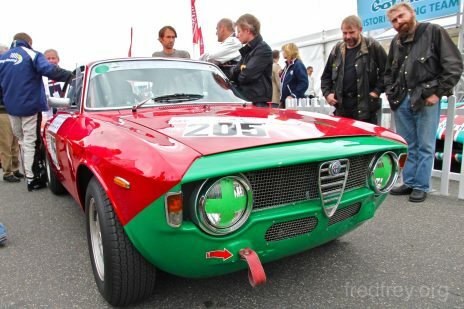 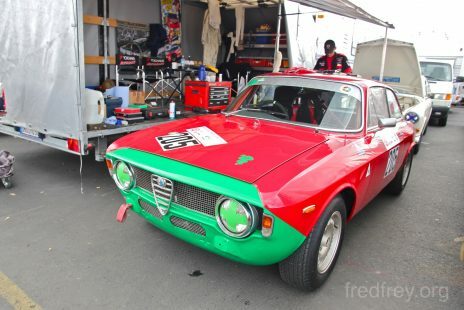 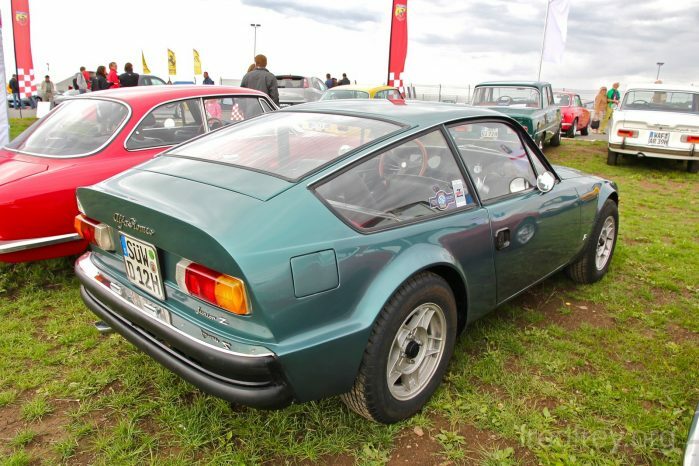 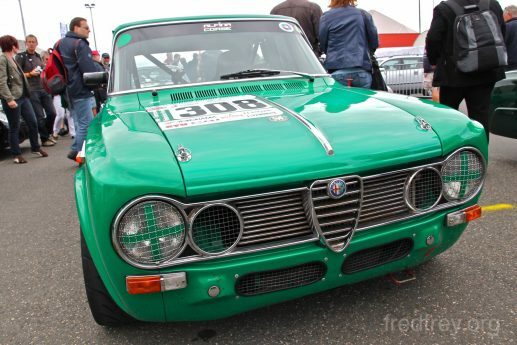 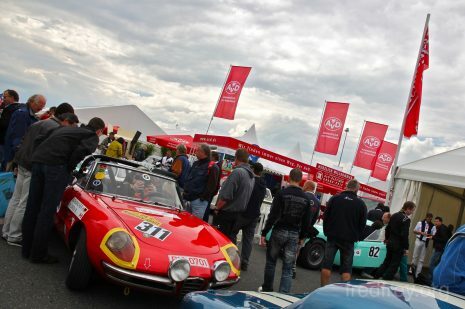 Alfa Romeo was well represented at this years vintage GP held at the historic Nordschleife in Northern Germany. 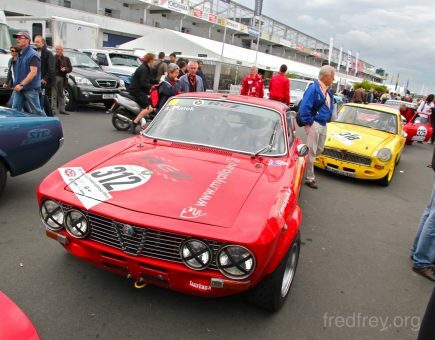 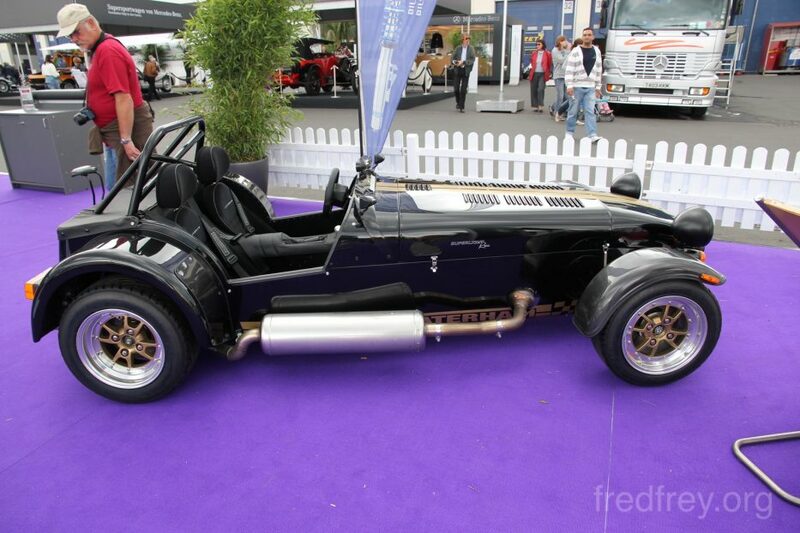 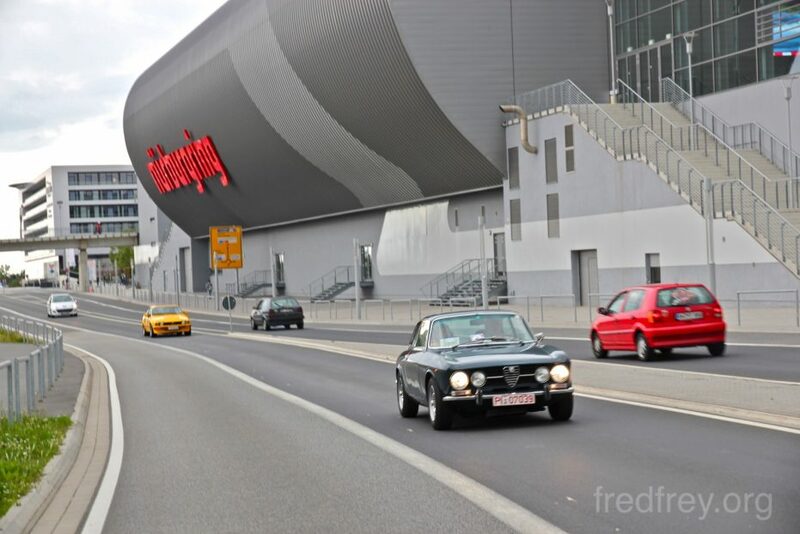 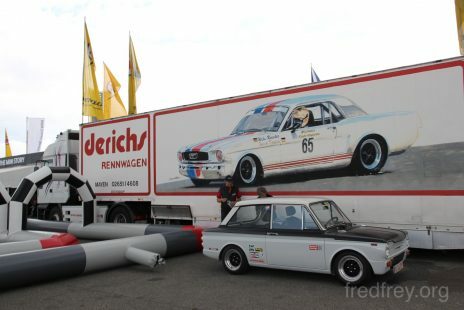 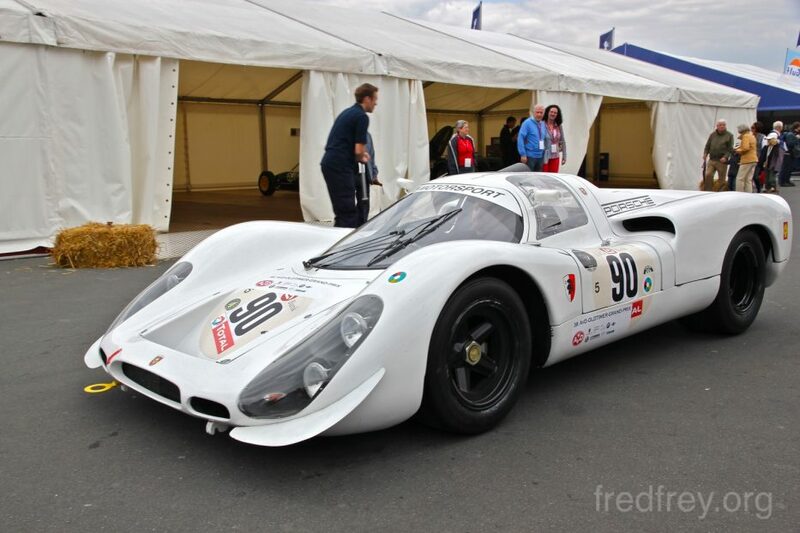 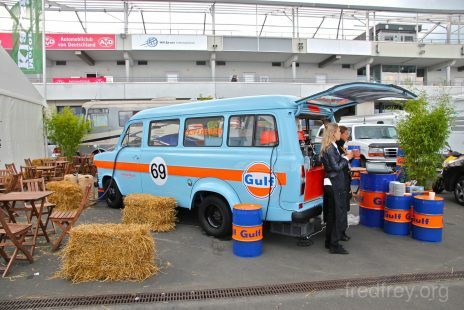 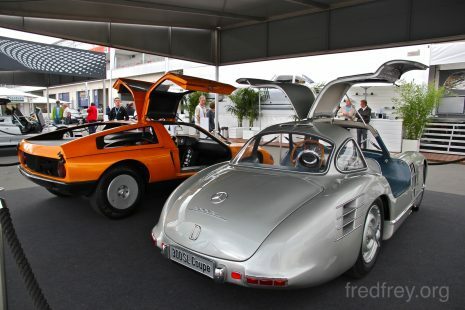 Fantastic GTAs and other variants of the Marque were present on Friday as the AvD Historic Marathon set off on the legendary Nordschleife. 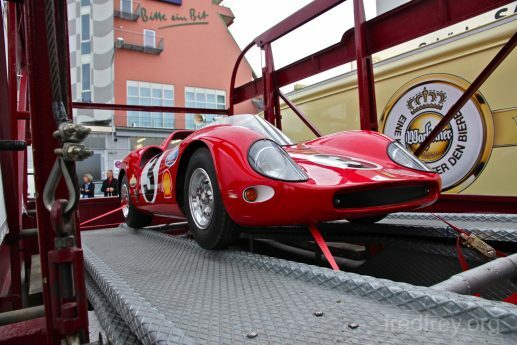 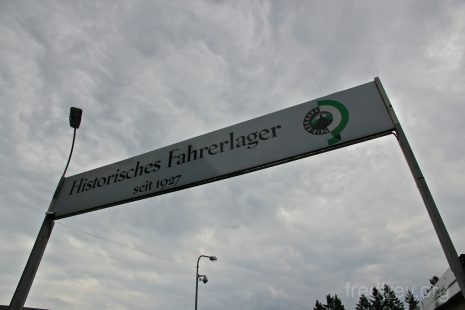 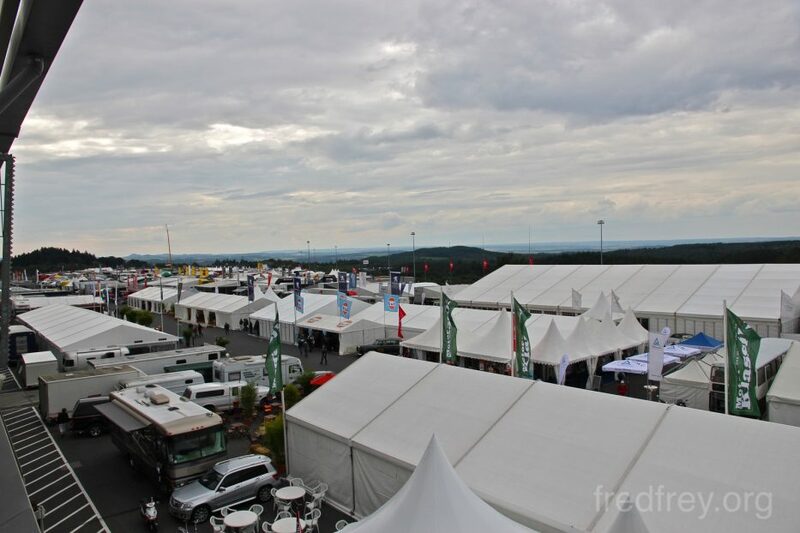 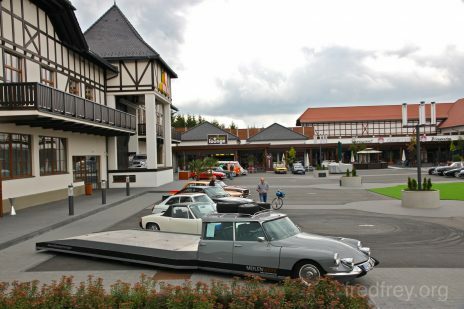 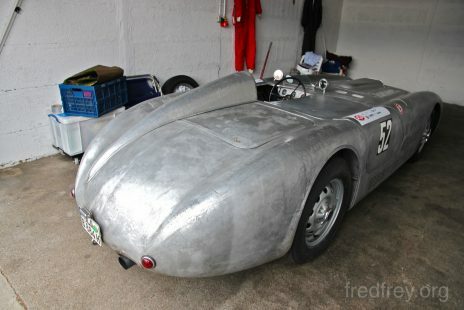 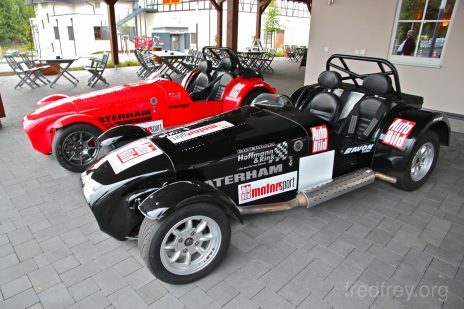 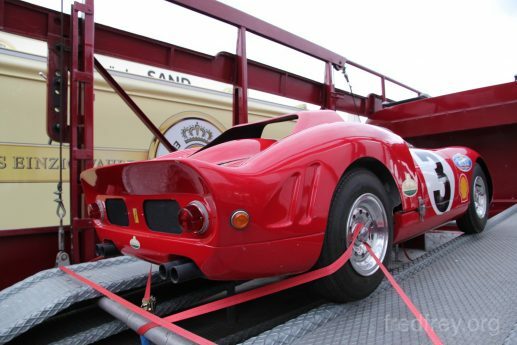 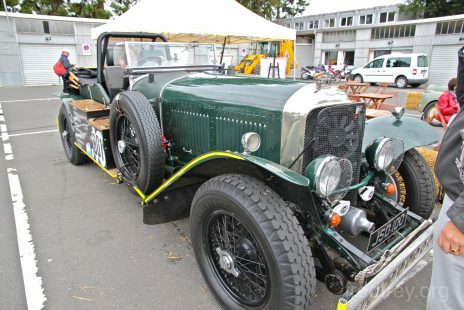 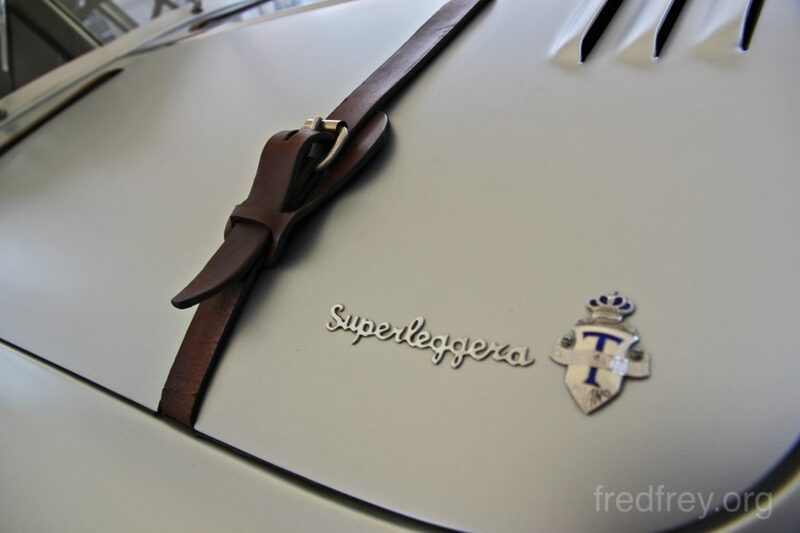 Over the whole weekend along the Grand Prix circuit racing cars from all eras in the Nürburg’s history where there for everyone to admire. 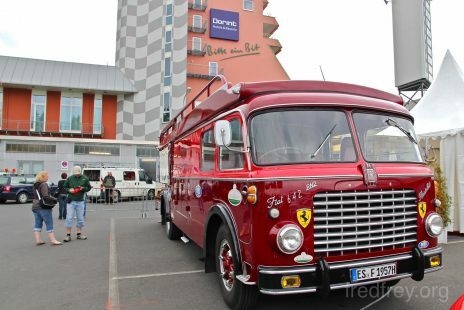 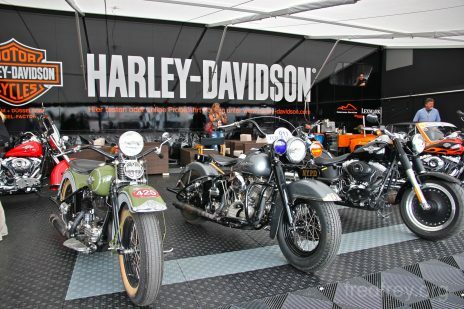 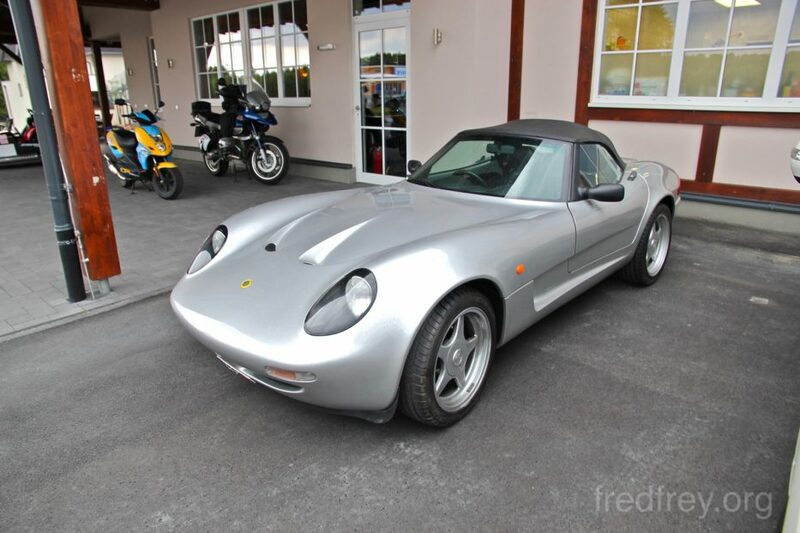 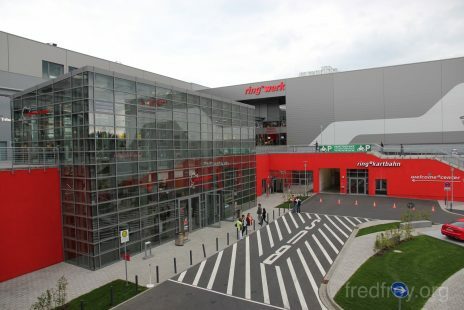 Next ArticleLake Garda Italy – Paradise North of Milan but too many Germans!